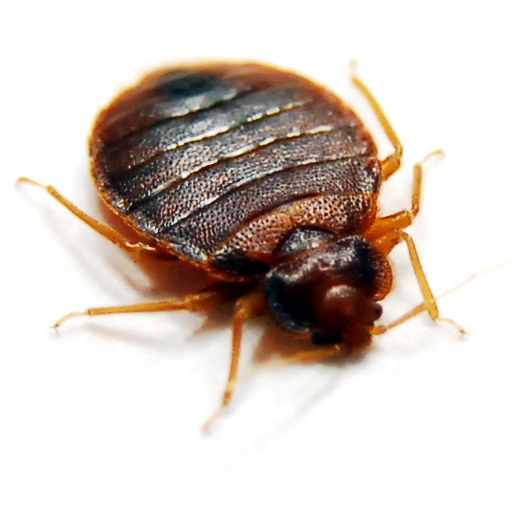 Sousa Exterminating Company has developed a bed bug proof treatment program that will eliminated your bed bug infestation, GUARANTEED! 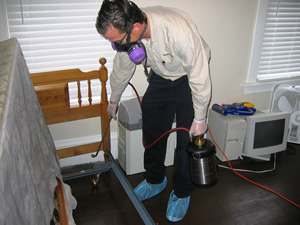 We are one of the only companies in NJ to offer up to a 6 month warranty against bed bug infestation! Call SOUSA EXTERINATING CO and have one of our licensed technicians visit your home to handle this for you. 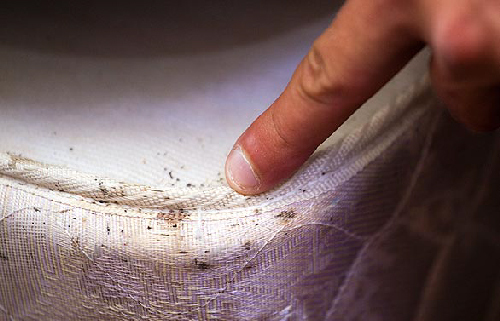 Bedbugs are extremely difficult to eliminate and require a trained professional.